Shortlisted for the NCCPE Engage Awards 2016 in the Engaging With Young People category. One of the key articles of the UN Convention on the Rights of the Child (UNCRC) specifies that children have a right to an opinion and for it to be listened to, and taken seriously. The Little Voices project launched by the Wales Observatory on the Human Rights of Children and Young People, part of the University of Swansea, is an initiative which was established with the precise aim of making sure children aged from 7 up got the chance to exercise that right in an entirely visible way. Until then, the UNCRC had never engaged with children within their formal meetings. But that all changed in 2015 when a group of children aged between 7 and 11 became the first group to present their findings to the Convention in Geneva. 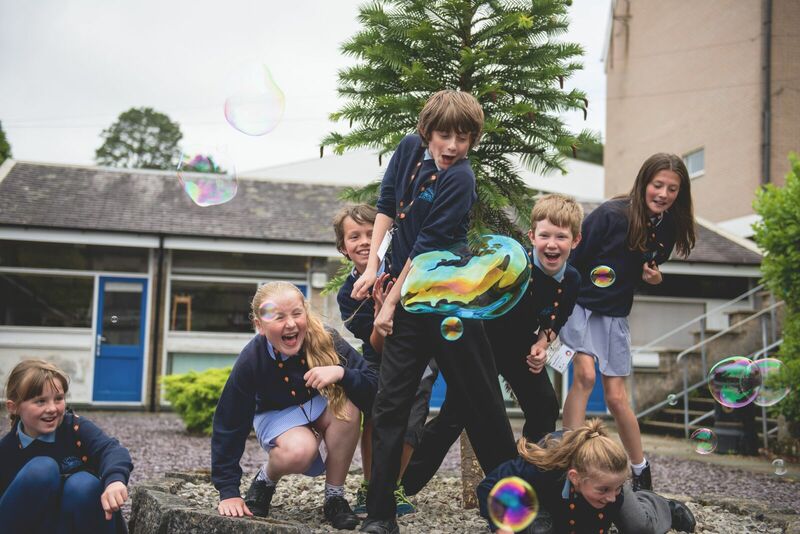 Little Voices Shouting Out / Lleisiau Bach yn Galw Allan aimed to empower children to influence decision making and to foster a better understanding at an international level of their views and needs. The Children as Researchers (CARS) model developed from pioneering work on child and youth-led research and advocacy conducted by Funky Dragon. The project aimed to apply this child-led principle in work with children under 11, inspired by the conviction that, properly supported, younger children could be encouraged to express their views effectively. This is consistent with the UN Convention on the Rights of the Child (UNCRC) and especially in relation to Article 12 of the Convention, which specifies that children have ‘the right to an opinion and for it to be listened to and taken seriously’. The project team identified that there was and is no structure in place for younger children’s general civic participation and no other project was or is researching in this way with children living in Wales. The project, which has been running for a number of years and is ongoing, therefore also set out to establish that structure. Little Voices provides support for children and young people to carry out research within the framework of the UNCRC and to advocate for change informed by their research to be implemented. The project links the children’s research to world class academic research, higher education teaching and training and wide engagement with community groups and statutory bodies. Typically, the research groups comprised eight children working with a research assistant in six sessions, each two to three hours long. Once they had identified their research topic or question, the research they conducted had the potential to engage with other school children, members of the public, teachers, governors, parents or specialists working in relevant fields (for example: nurse, forest ranger, gardening supplier, homeless shelter coordinator, local environmental officers). Following data analysis, findings and recommendations were presented to the group’s peers in their school community as well as to invitees from relevant positions of authority. Pupils at Ysgol Beaumaris wanted to investigate opportunities for PE at school. The group worked with the Head to have structured games at break times and to have games equipment available in the hall during wet weather. Ysgol Hiraddug investigated how to improve the use of their local mountain, Moel Hiraddug, as a leisure resource for the community. Pupils at Southdown School chose to find out about homelessness. The group learnt about the situation for young homeless people in the area a representative of the Wrexham Night Shelter. They held an awareness day at school and raised money and collected toiletries for the young people there. The report was then delivered to the United Nations Committee on the Rights of the Child in Geneva, which will deliver 72 local child-led human rights-based research projects. The project is ongoing and children who took part delivered their recommendations to those people in their schools and wider community who can help make the changes happen. This has resulted in positive change from small adjustments within the schools, for example in relation to play or the physical environment, to potentially far-reaching changes in policy and practice. In addition to local self-evaluation, an independent evaluation was commissioned in autumn 2016. The evaluation involved a desk-top review of all 24 local projects by then completed, telephone interviews with staff at 21 of the 24 schools that took part and interviews with a sample of people from the wider community, including three local councillors, two police representatives, a senior public health official and a school governor. Site visits were undertaken with six schools to run evaluation focus groups with children. The evaluation addressed the management and effectiveness of the process and the impact of the project on the children involved, the broader school and the local community. The leading research team’s conclusions were that the project was an excellent resource, with ‘exemplary support’ and ‘lasting benefits’ to the children, schools and communities involved. Further evaluation of the whole project has been carried out by children and adults attending end of year events in summer 2016. The method is highly regarded by social researchers, governmental, NGO partners and educators, but future projects need to work beyond the local impact events to support co-production of solutions and sustained change towards age-inclusive decision-making in organisations. The team also learned that more people would like to be involved in the work, and that in some cases schools would prefer to have more children involved as researchers. To address these issues the project team has consulted on an outline for a future project which will focus on impact and co-production of change in light of research findings. To extend the reach of the project, the team plans to deliver teaching on the CARS method as well as to conduct further CARS and age-inclusive participative research projects within the wider mission of the Wales Observatory on Human Rights of Children and Young People. The primary legacy has been the first ever report derived from children's own research of this age group to be submitted to the UN Committee on the rights of the child as part of the Reporting process in the 25 years of its existence. As outlined above, further plans are in development. 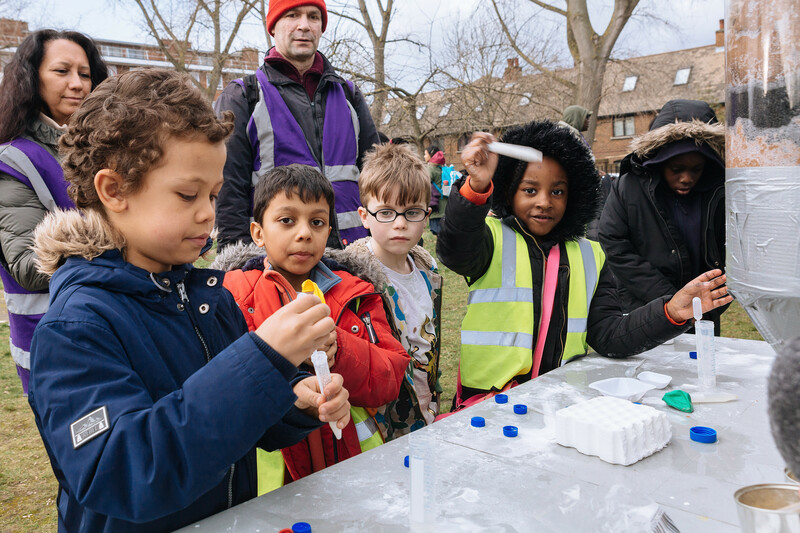 The project has changed the way the Observatory is looking at future research proposals, in that wherever practicable it will strive to use age-inclusive methods and/or children as researchers to complement conventional academic research.